The Ray White brand has a history steeped in family and tradition, and it’s these values which not only form the framework of Australasia’s largest real estate group, but inspire success closer to home, within the Buderim, Maroochydore, Mooloolaba, Nambour, Noosa, Noosa River and Sippy Downs network. Ray White is the most prominent name in real estate, in terms of reputation and success. 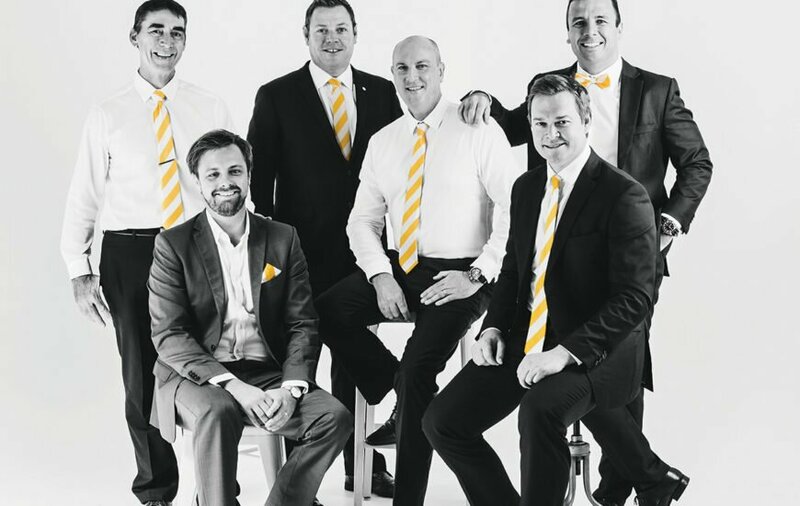 Founded in 1902 with one real estate office in Crows Nest, Queensland, Ray White has grown to over 1100 offices, becoming a clear market leader across Australasia. Now, 116 years later, Ray White is still a family owned business, with strong commitment by third and fourth generation descendants, which has seen the brand become a household name, synonymous with the property and real estate industry, home loans, mortgages and insurance. Here on the Sunshine Coast, almost two decades of succession planning have taken place since Brian White approached Brett Graham in 1999, to grow the brand locally, starting with the acquisition of the Maroochydore and Mooloolaba offices. From the onset, Brett looked for aspirational people who would become successful business owners. 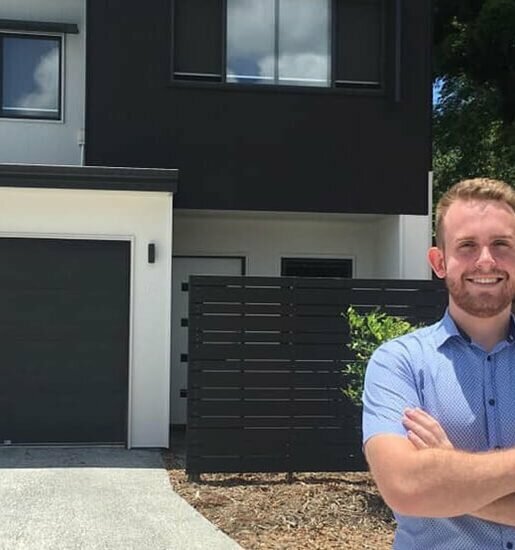 Dan Sowden and Brent Higgins were the first two young sales agents he mentored, who went on to respectively own and operate the Maroochydore and Mooloolaba offices. Today the brand is represented locally by the best in the business – Brent Higgins, Director and co-owner of the Mooloolaba office; Brett Graham, Director and owner of Buderim; Dan Sowden, Director and owner of Maroochydore; James Goldsworthy, Director and co-owner of Mooloolaba; Justin Sykes, Director and owner of Noosa and Noosa River; and Michael Stack, Director and owner of Sippy Downs and Nambour. Brent grew up on the Sunshine Coast, attending Immanuel Lutheran College, and completed a four-year apprenticeship before moving to Canada and the United States. Then in 2001, he returned to the Coast and launched into his career in real estate with Harcourts. “I had a great start in real estate, when the market was going through its last boom period and I quickly identified it was to be more than a just a job, it was to be a career with ownership opportunities in the future,” he says. An early highlight was being awarded Rookie of the Year for Australia and New Zealand. This prompted a move to Ray White 15 years ago, where Brent mapped a career with Brett and now Queensland CEO, Tony Warland. “I worked hard to become an elite performer in sales, an auctioneer and trainer. A promotion to joint sales manager at the Maroochydore office enabled me to develop leadership skills and the desire to help our staff achieve their ambitions both at work and personally. In 2010, Brent opened the Mooloolaba office, now a top 15 Queensland business, and two years ago brought in James as a business partner. Not only has Ray White brought Brent great success in his career, it’s also played a role in his personal life, with the CEO introducing him to his partner, Candice, three years ago. 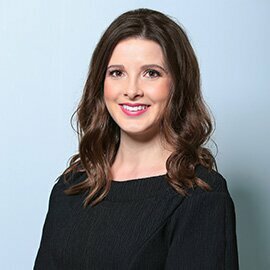 Candice works for Ray White Queensland, running their statewide training program. Having been in real estate for 30 years, Brett brings an exceptional amount of experience to the brand. 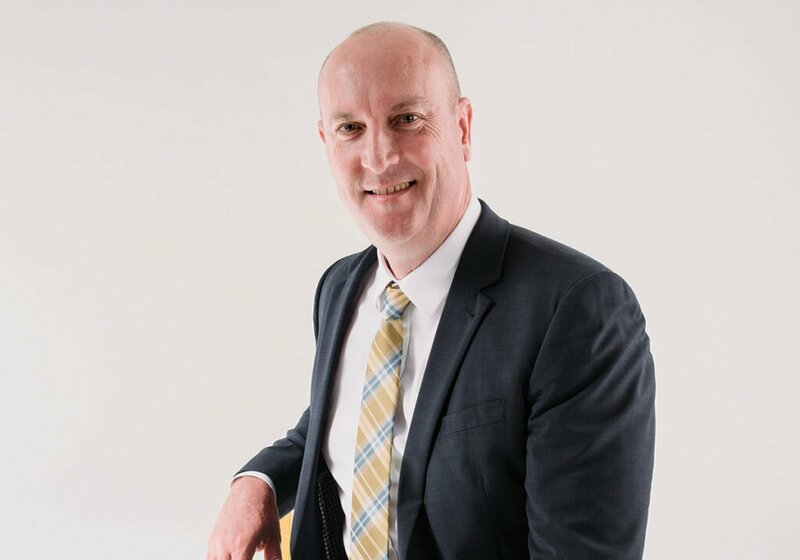 Starting in Cairns with four very active offices, he and his family moved to the Sunshine Coast in 1992, and then in 1997, Brett worked as a consultant in New Zealand, helping build the Ray White business internationally. But Brian White’s plan to further expand here on the Coast brought Brett back in 1999, complementing the Maroochydore and Mooloolaba offices with businesses in Noosa, Sippy Downs and Buderim, where Brett is now based. “When you’re building a business, you’re a teacher, you need to teach people how real estate works; then as your business grows people need certain skills and you become a coach; then you get to my age and you become a mentor, because we have a lot of people in business now under 25,” says Brett. With a wife and three adult children of his own, and a suite of businesses drawing on his expertise, Brett understands the importance of leaving a legacy, and it’s something he is now turning his professional focus to. I want to drive past in 30 years and still see this office here and know it’s just as good as it was before,” he says. Having grown up on the Sunshine Coast, Dan aspired to become a physiotherapist, attending University of the Sunshine Coast; but while in London playing rugby and travelling abroad he found out he hadn’t been accepted into the course and changed his career path. At the time, he was selling membership packages at a health club and on weekends worked for boutique real estate company, Hamptons, in Chelsea. At 22, Dan returned to the Coast and explored real estate opportunities, citing the ability to run your own business, where your effort was rewarded, as what lured him to the industry. He then met Brett through his surf club. “I was very naive as to what real estate was at 22, looking back I had no real comprehension of the significance of selling someone’s home and representing them in the transaction, but I had discussions with Brett and landed a role at Ray White, Maroochydore in January 2004,” he says. Starting out wasn’t easy, but in Dan’s second and third years, he gained momentum and enjoyed some wins. But it was in the building and mentoring of a successful sales team that Dan thrived and prompted the transition into a sales manager role. Then at age 25, he had an opportunity to buy into the business and in mid-2008, signed the contract. “Don’t believe what you read about real estate agents knowing the market because we don’t – three months later, the GFC hit,” says Dan, revealing how the rallying of staff became a galvanising moment for the team. 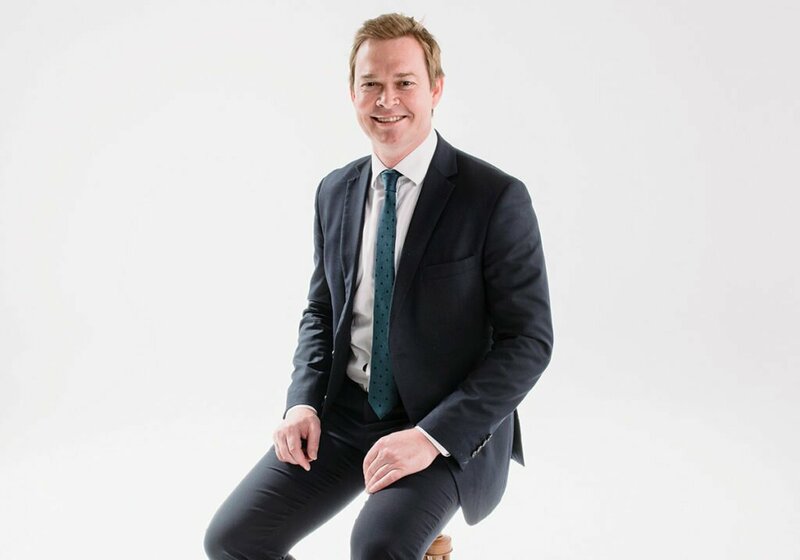 At the end of the GFC, Dan withdrew from selling to focus on auctioneering – his true passion, which has become his pseudo Saturday sport as he no longer plays rugby. It has also seen Dan help raise extraordinary amounts of money for local charities. “I love the live auctions and for me it was a really natural fit,” says Dan. “I remember getting my first charity auction, it was the first Sportsmans Lunch at Maroochy Surf Club. I’d been at the club for a long time and the president asked me to call an auction. I said, ‘I can come and call an auction, but I’m not licensed’. Business and charity work keep Dan very busy, which is why his Sundays are precious; often spent with his partner Shayna enjoying time with their families or just loving the Sunshine Coast. James started his real estate journey with a traineeship with Ray White in Hervey Bay. After seven years in his hometown, James chased a challenge here on the Sunshine Coast. With a goal of owning his own office by the age of 30, James completed a marketing degree and took a GAP year to travel, before moving to the Coast, where he met Brett and Brent. It paid off, with James settling on co-ownership of the Mooloolaba office a month before turning 29. I always wanted to have an attractive business and have good people around me, and we have that; our people are well regarded in the community, well ranked by their peers and seen as market experts, I couldn’t be prouder. 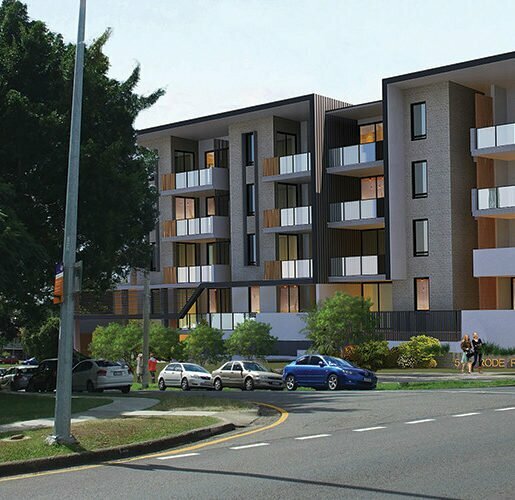 That’s why Brent and I are expanding and opening another office in Kawana, to replicate what we’re doing in Mooloolaba, in what is an exciting and ever changing marketplace,” he says. 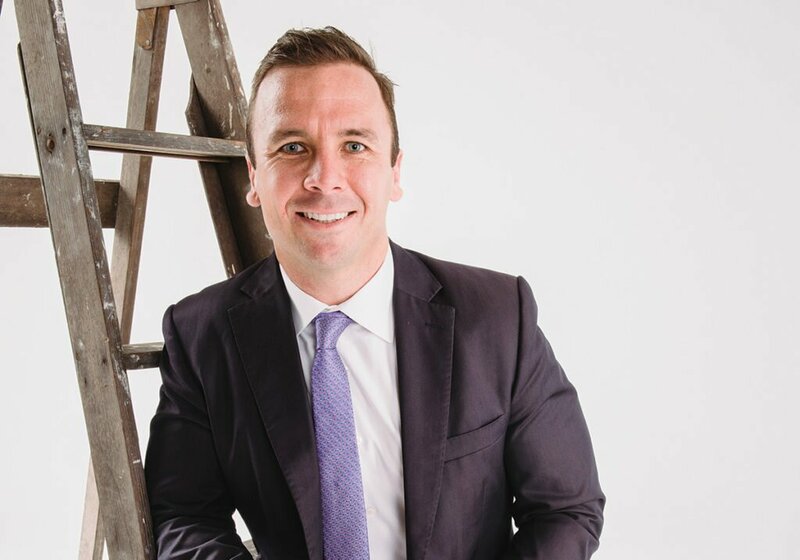 This is a huge credit to James, who is the number one Ray White agent on the Sunshine Coast and in the top three selling principals in Queensland, a title he maintains while juggling the business and a nine-month-old daughter, Elsie. “Our group of offices reflect the greater Ray White business, for me, the big thing is it’s all about family. Despite the size of the business, the White family still treat it as a family business. There are over 1100 offices, yet they know so many of their people and you can tell they still care. “I got a text from Dan White, the CEO, around the end of financial year to check in and see how we’re going; phone calls to say, ‘How’s your new bubs?’ – they are not things they need to do, they just do it because they do care. Justin is a familiar face on the property circuit, but music aficionados may recognise him as the bass guitarist of ‘90s Aussie indie rock band, Palladium. After recording a debut album and touring England, the band broke up in 2003. “Before we got signed to Warner Music, I was doing my degree in construction management at uni and then once the band broke up it was either go back to uni to get my degree or get a real job,” says Justin. A friend from school had started Place Estate Agents and encouraged Justin to join the team, which he did for a couple of years before being poached by Ray White a decade ago. Justin started selling property in Paddington, then the Brisbane prestige market, where he sold over $200 million in property. 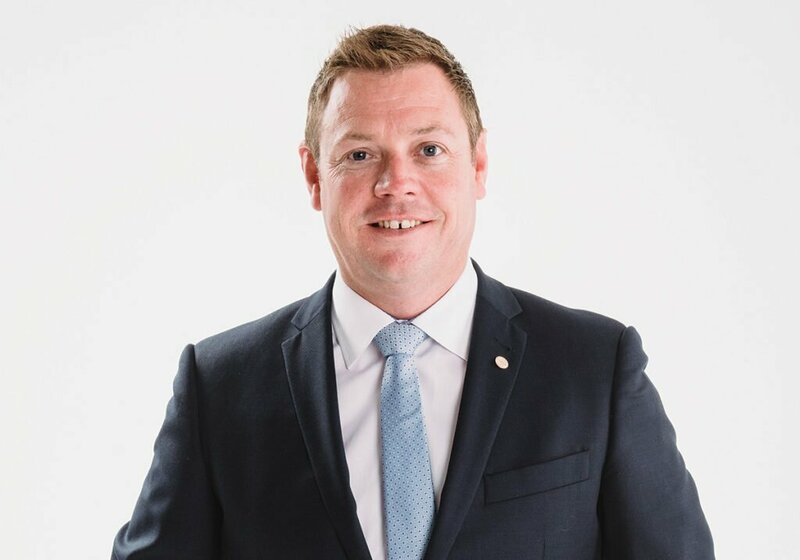 Boasting such success, Ray White CEO offered Justin a job as a business development executive in their corporate head office, working with principals around the state and on national projects. “It also gave me insight into being a business owner, which was a great opportunity; there are only a few people who get asked, so I took that up,” he says. In addition to selling property, the Hastings Street office boasts one of the biggest holiday rental businesses in Noosa and a year ago, they brought the Noosa River office into the fold, which has seen Justin work across both businesses. It wasn’t until Michael was trying to sell his own home, that he considered becoming a real estate agent. Having owned a pool and spa business for 11 years, he joined the luxury car market. “In 2004, my wife and I were trying to sell our own home in Yeppoon and were frustrated with the local real estate industry. Given it wasn’t a difficult market to sell in at the time, agents simply weren’t following up or getting back to us after open homes and inspections, we were constantly having to chase them for updates. I loosely said to Tanya one day that I should quit the car industry and go and sell houses, maybe I could do it better. 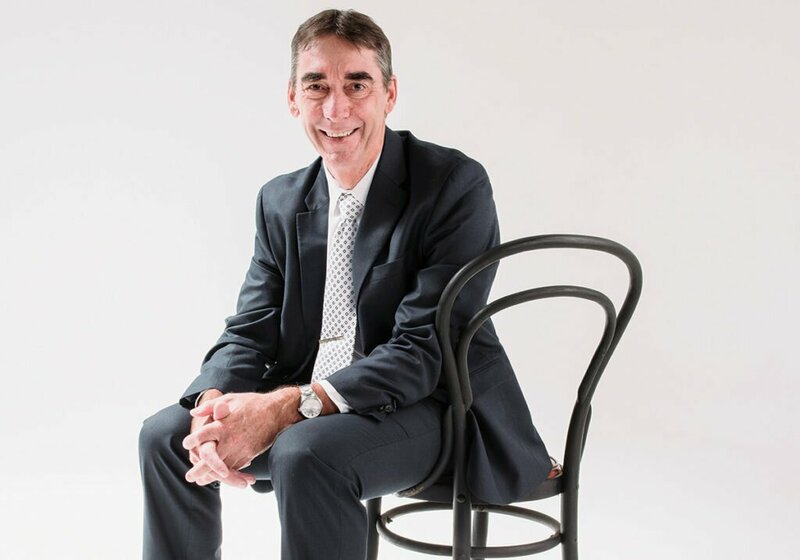 Wanting to be part of an organisation that valued its people and offered greater support, training, coaching and mentoring, Michael joined Ray White Yeppoon in 2007. With the Sunshine Coast in his sights, he joined the Buderim team in 2010, and in 2013 was approached by Brett to open the Sippy Downs office. From 2014 to 2017, Michael was the number one selling and listing agent for Ray White on the Sunshine Coast and 13th in Queensland in 2016/17. 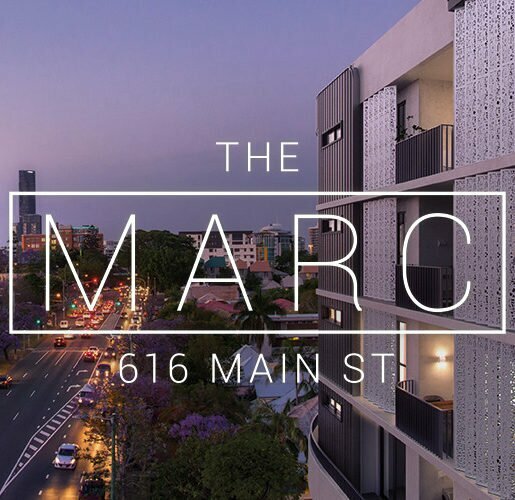 In March, Michael opened a virtual office in Nambour, which is a curiosity for the brand in the fact they’ve never done it before, where they haven’t had a physical premises from the first day of trading. 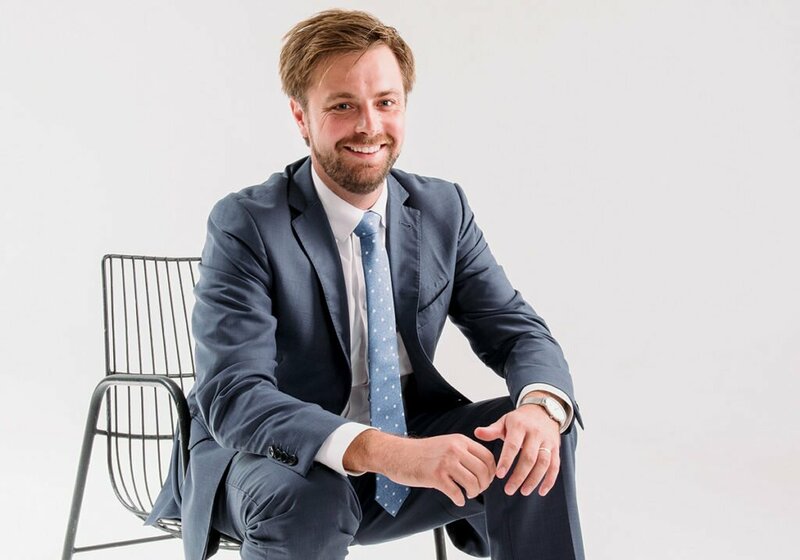 With an office of young, driven individuals and with four young sons of his own, Michael hopes to create a legacy and generational opportunity for them all, reflective of the Ray White commitment to family.